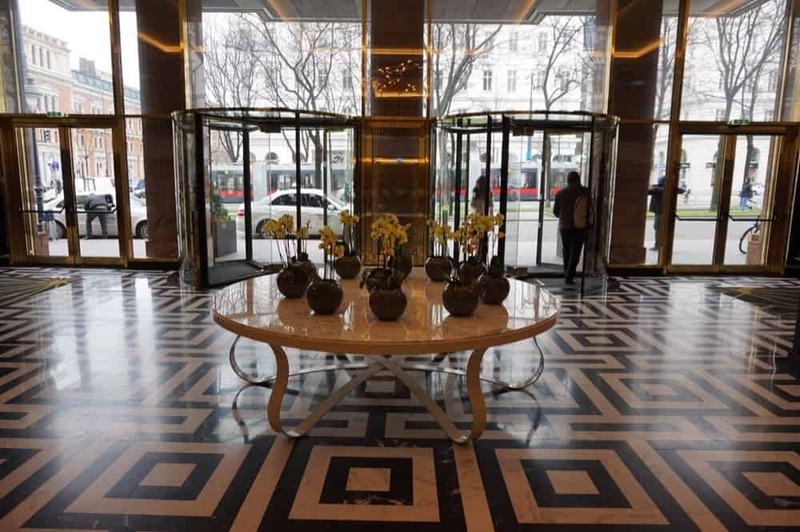 During our stay in Vienna I had booked the Hilton Vienna Plaza hotel. 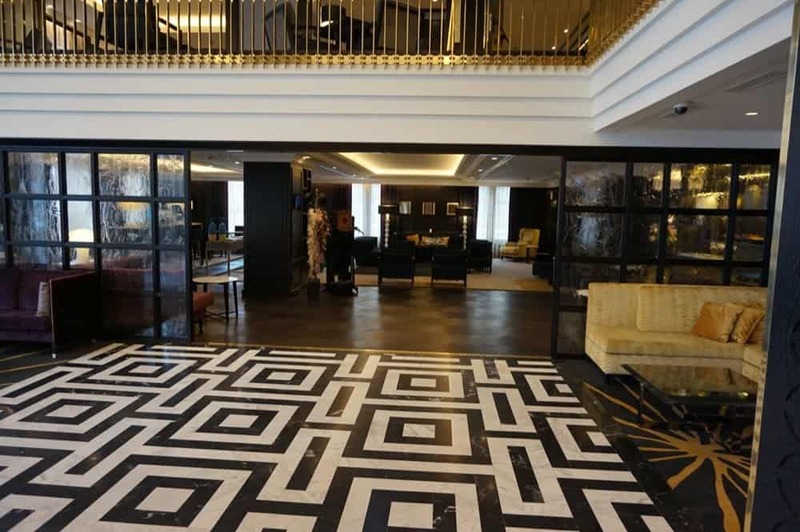 It had great reviews on TripAdvisor and during that time Hilton also had a discount of 30% as part of their worldwide sale, so per night it was only 120 euros. I also earned 15% cashback on this booking so I consider this a very good price. 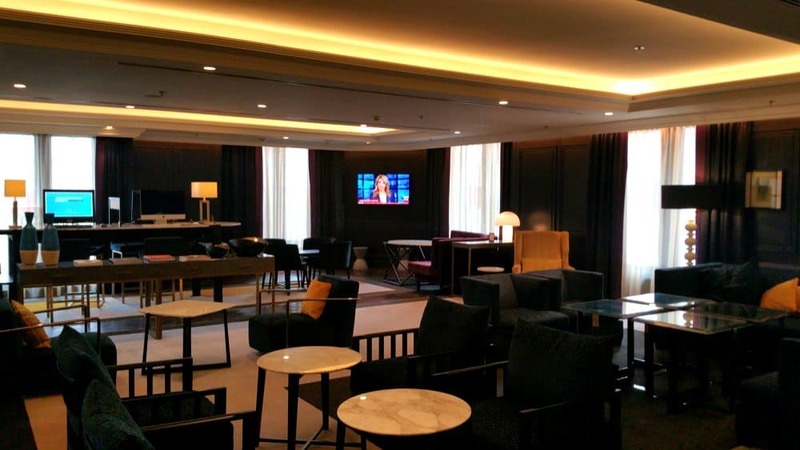 As a Hilton Diamond member, I knew I have lounge access, which for me is important as I like to enjoy a coffee in the evening to relax. Plus it gives me a nice quiet place to check emails and type some posts. We arrived in the hotel about 6pm after our train from Salzburg. 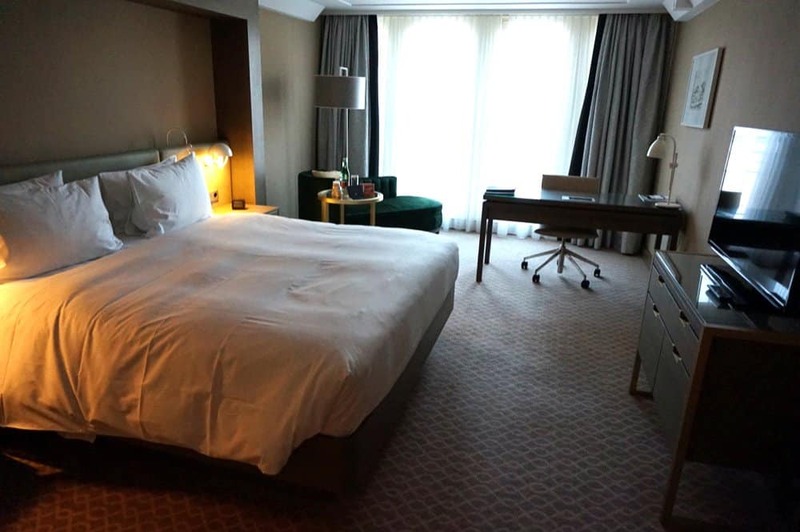 The hotel is close to the University and is about 10 minutes’ walk to the city centre and close to a few metro stations too. This is a business hotel of a high standard. The staff who checked us in were excellent, very polite and considerate. The concierge gave us directions for the places to see and visit and was also very polite. You can see that the hotel does have a high standard. Plus the lobby was beautiful. We were given a room on the executive floor. The room itself was spacious, it had a small balcony and a nice sofa to relax. What else do you need in a room. 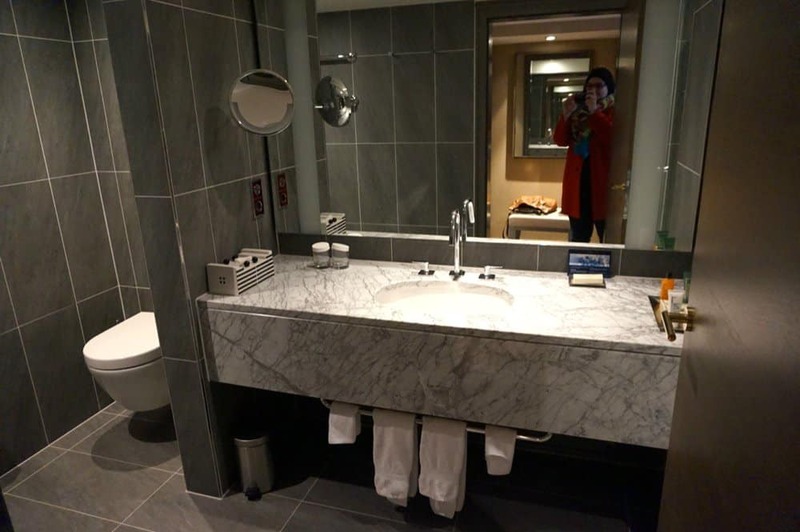 The bathroom was also nice and spacious. Now the lounge was very good in this property. I guess as a business hotel they do try their best to make it a relaxing space. 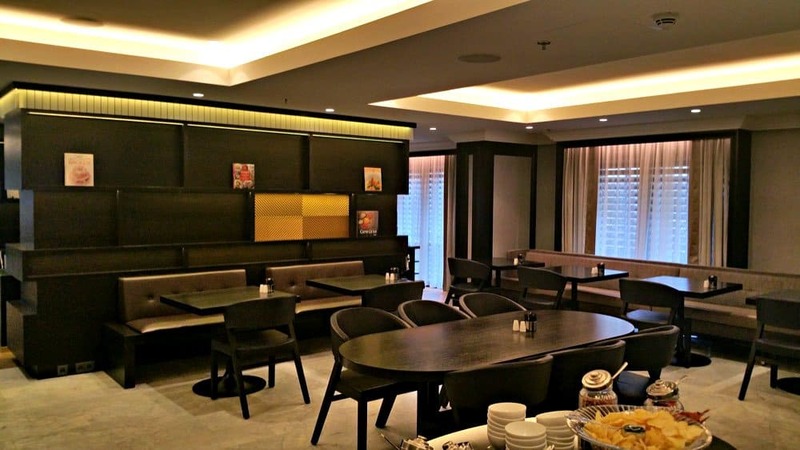 I liked the fact that it was separated to a restaurant style dining, which was close to the buffet and on the other side they had more of a lounge area where you can relax with a drink. The food options were also very good. 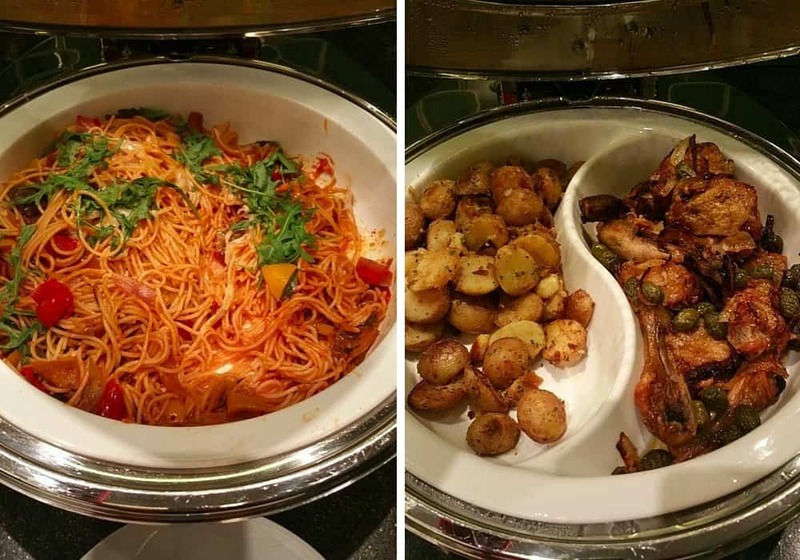 Light buffet that was changing daily but it had three cooked dish options. We had a disastrous night out on the hunt for a halal restaurant which turned into the most awkward dinner ever. 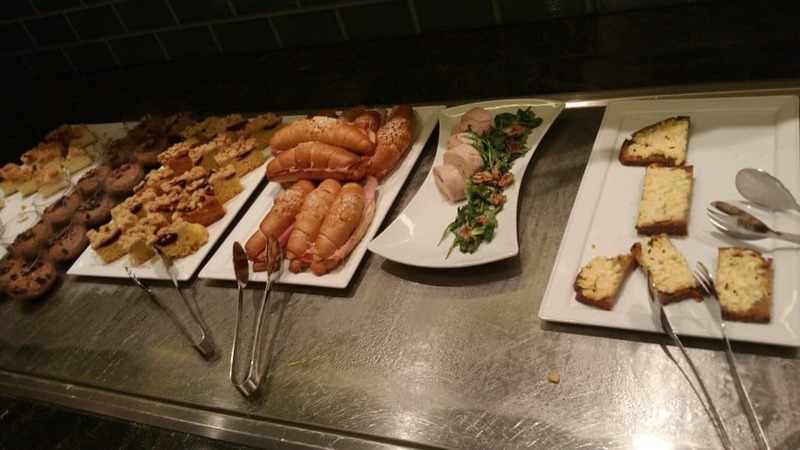 So walking into the lounge and seeing the good food options we at least enjoyed a meal there. 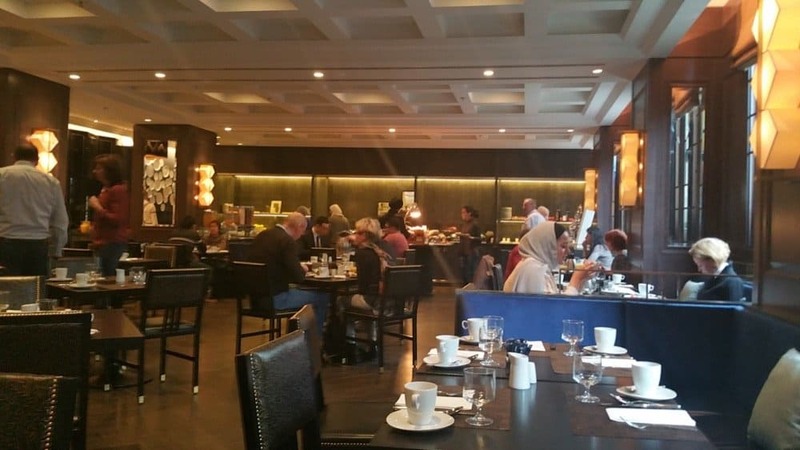 I wanted to try out the breakfast in the restaurant or brasserie instead of the lounge, so I can review it. The first morning next to us there was a group of very loud Muslim girls there who I think were there for some sort of competition. 🙂 Who said hijabis don’t rock! The breakfast options in the restaurant were limited as was the space. I think I expected more from breakfast especially in the restaurant since you would pay around 20euro per person. I think the space doesn’t allow more choice. The food was good but I can’t say i was impressed. On the third day they were actually fully occupied in the brasserie / restaurant and they were serving breakfast in the bar area. I cannot imagine what would happen if they were fully booked. 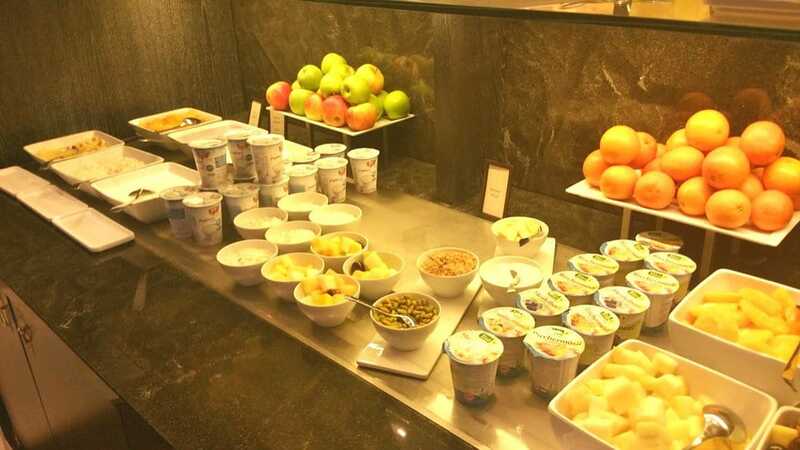 The lounge breakfast was much better and quieter. 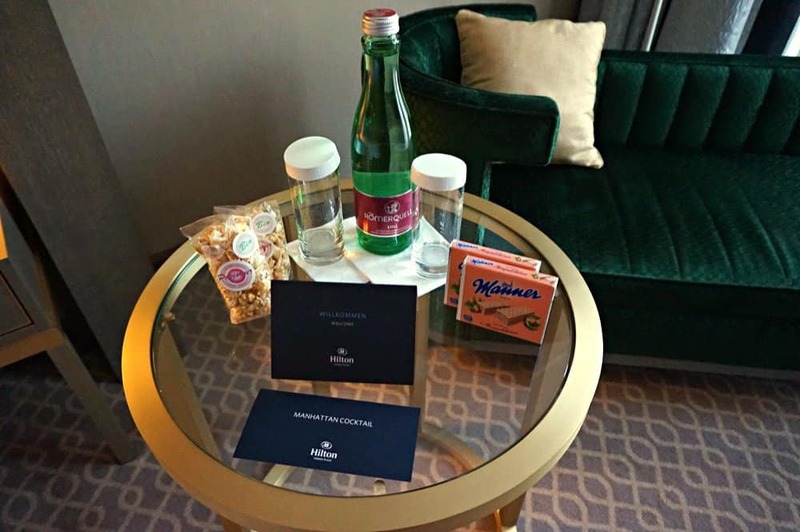 We had only booked for two nights because I was planning on staying at the intercontinental Vienna so I can complete my IHG Accelerate promotion. Sadly I messed this one up! But we liked the hotel very much so decided to stay an extra day there. The room for the third night was 280euro however they kindly matched the price we paid initially as well. This was a saving of 160 euro for us! They didn’t have to do this but it was a nice gesture and I am happy they did because I really liked the hotel. 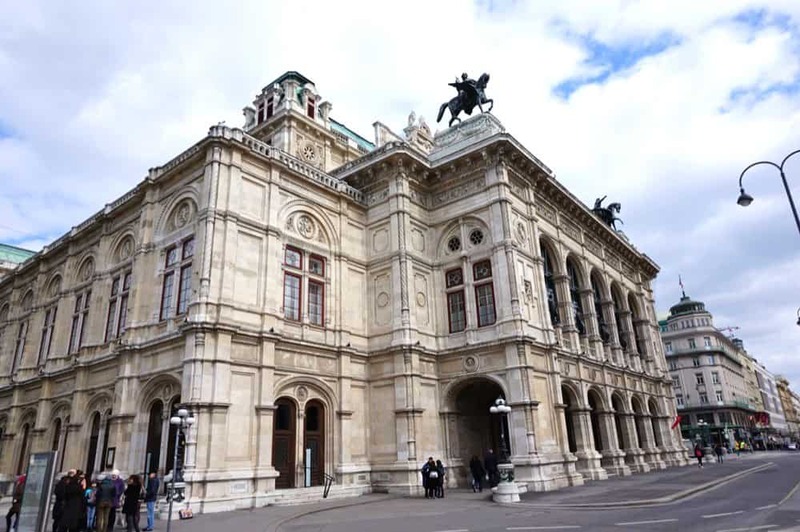 Overall I would highly recommend the hotel to anyone, location is great close to pretty much anything you would want to see in Vienna. 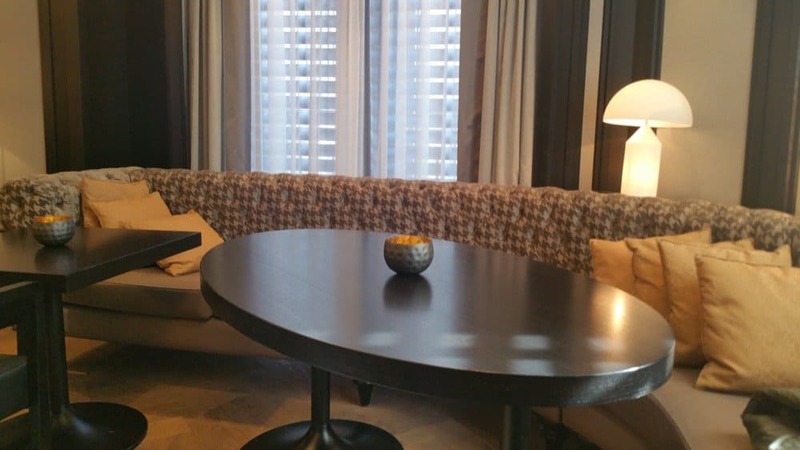 The staff and the ambiance of the hotel are definitely there and if you can upgrade to the lounge I am sure you will enjoy an evening drink and relaxation. Could you explain how you received the cash back?